✔ Garment paper: Perforated paper, Embossed paper, Graph paper, and so on. 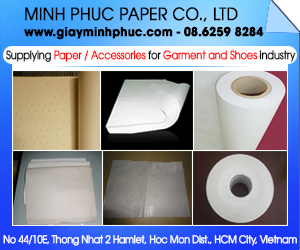 ✔ Paper for footwear: Shoe Wrapping Paper, Paper Shoe Lining, etc. Commitment: High quality products - Reasonable price. ✔ Sewing paper: Paper liner fabric, Paper liner cotton, etc. ✔ Packing Pape: moisture proof paper, duplex paper, shoe wrapping paper, etc. 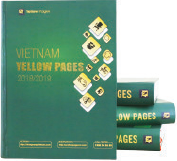 THANGLONGECO has more than 10 years of experience in Vietnam in the field of manufacturing and distributing all kinds of paper and accessories for GARMENTS AND FOOTWEAR, including: Insoles paper, Kraft paper, etc. ☞ Exported to: Spain, France, Japan, Korea, Hong Kong, Singapore, China, etc. 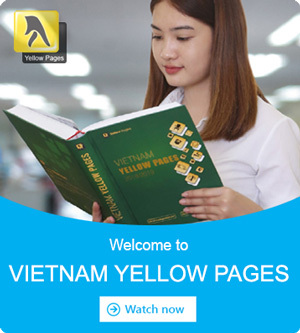 Supply Paper for Garments and Shoes for domestic and international markets like: Korea, China, Taiwan, Spain, Laos with various products: Pelure Paper, Insoles Paper, Graph Paper, Back Cover Paper, ABC Letter Printing Paper, Shoe Wrapping Paper, etc. Guarantee: Friendly materials to the environment.